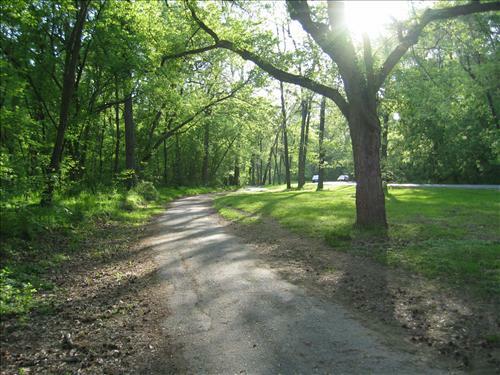 Let's meet in Rock Creek Park at the MD/DC line for an easy long run at 10am. So far we have Peter, myself, and Eric Rodkin. I hate to drop out on our run, but my foot was alarmingly sore today and I had some plantar issues this summer. I will have to meetup with you guys another weekend. Enjoy the park.